Most online marketers, if not all, started taking content marketing seriously in 2013. The momentum increased in 2014 and has since continued to grow as more corporations, startups and small businesses invest heavily in the trend. The reason behind this can be attributed to the fact that networking is the key to increasing traffic to a business and there is no better way of doing this than through marketing valuable content. 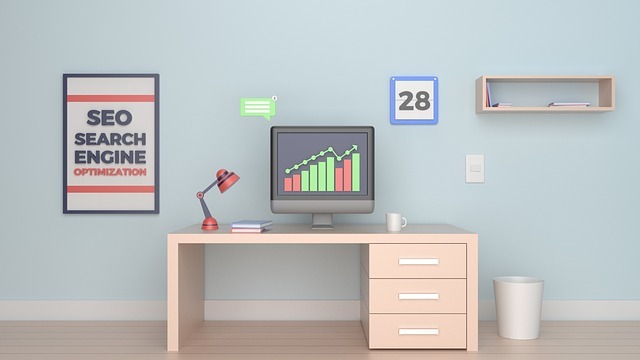 The strategy not only helps with link building and enables you to rank high on search engine result but it also gives you a voice to communicate your ideas and influence your community. The strategy of following other prestigious blogs is a good beginning point for most marketers starting with content marketing. This will help you keep up with the latest trends and useful tips. In this post, I am listing down my top five blogs that I feel you should follow and here’s why. This is certainly the best blog to follow in 2015. It is a blog updated by different experts adept in content marketing. On this blog, you will learn how to improve your strategies, keep up with the dynamic digital era, and develop great content and more. Just as its name states, this is a blog designed to train online marketers to be better. 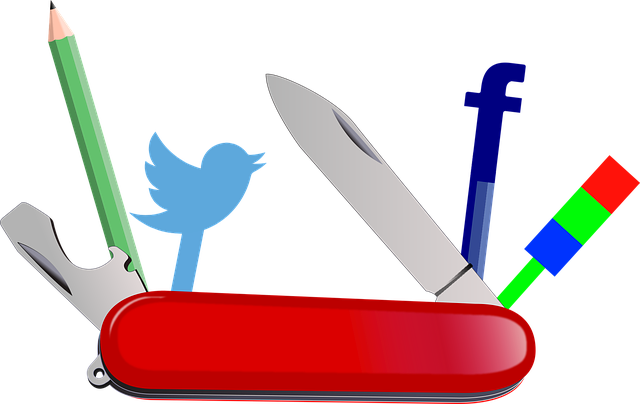 Social media and internet marketing are two inseparable things. 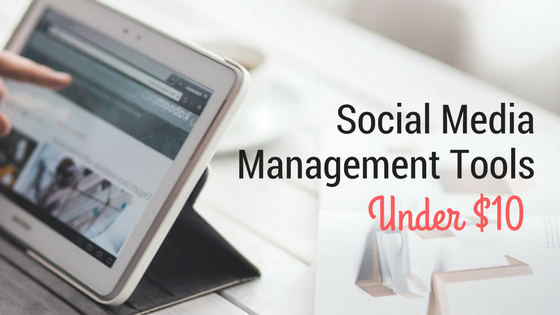 I write for Social Media today and i’m proud that they pick my work to feature alongside work by social media gurus. Social media is the best networking tool available to man today but if not used the right way, it can be your nightmare. Content creation and curation for social media is a skill in itself. If you want to make the most of the social media, there is no better place to hone your skills than on SocialMediaToday. Here, you will learn from the experts how to use all facets including content marketing for social networking sites ranging from YouTube to Facebook to LinkedIn & Twitter. Are you wondering why your strategies aren’t bringing the desired results? Do you want to know which apps successful companies are using to engage their audiences? 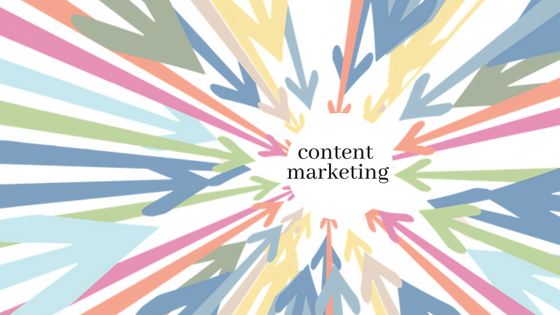 Do you want to learn how to audit your content marketing strategies? NewsCred answers these and more questions on content marketing. Learn what other companies are doing in order to improve your strategies. This is one of my favorites. On Contently, you will learn more about analysis and insights on brands, future of content and more. This is the best blog to follow if you want to improve your content strategies. Know what matters the most and where the marketing realm is heading. 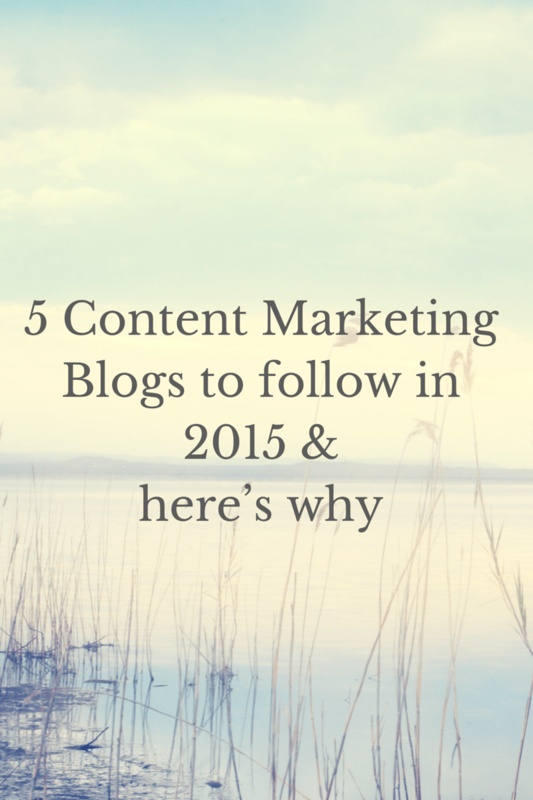 The above are the top five blogs you should follow in 2015 if you wish to up your game in content marketing. Knowledge is power and there is no better source than the aforementioned blogs, they have definitely helped me in sharpen my skills.